Mobil DTE 700 Series lubricants are the latest addition to the Mobil DTE turbine lubricant family of products, long recognized for their high quality and reliability. Mobil DTE 700 Series are Zinc-Free turbine lubricants specifically designed for use in gas and steam turbine applications. 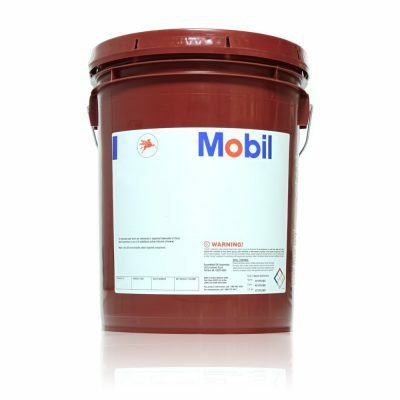 Mobil DTE 700 Series lubricants are formulated with carefully selected basestocks and additives, including antioxidants, rust and corrosion inhibitors and anti-foam agents. These components provide outstanding resistance to oxidation and chemical degradation over time. Mobil DTE 700 lubricants exhibit excellent water separability, resistance to emulsion formation and anti-foaming characteristics which provide reliable operation. Their enhanced air release properties are critical for turbine hydraulic control mechanisms. The performance features of Mobil DTE 700 Series oils translate into excellent equipment protection helping increase turbine operation reliability, enabling reduced downtime and extended oil charge life. Mobil DTE 700 Series performance is evidenced by its ability to meet or exceed a wide range of industry standards and equipment builder specifications for steam and gas turbines used around the world.